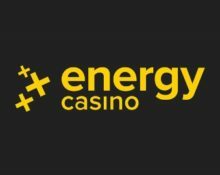 Energy Casino – Flashback Friday 35! 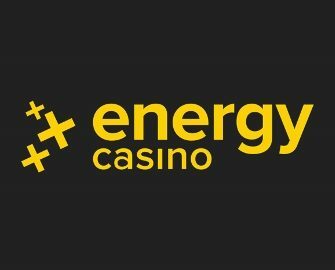 Play classics to win up to 200 Super Energy Spins! Time to travel back to the good ol’ days of slotting where fruit machines dominated the casino floors. Many more exciting games have been hitting our online casinos, that we consider today to be classics. Flashback Friday at Energy Casino gives you the chance to win up to 200 high-value EnergySpins, worth €1.00 each, as you soak up the nostalgia of classic slots and timeless wins. Score the highest equalized win over 50 consecutive spins to place in the TOP30 and to be crowned a winner. Need some booster to get through all the excitement? Not to worry, you can claim their 50% Weekly Reload Bonus, up to €50, to bump-up your balance for an extended play time plus earn double loyalty points when spinning on BerryBURST™. Bonus terms and conditions apply. 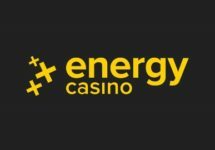 Awesome 2-day tournament at Energy Casino recurring every Friday with real old school slots at the center of attention. And it is a real fair type as the ranking on the leader board is determined by the highest equalized win over 50 consecutive spins with a minimum bet size of only €0.50 per spin. 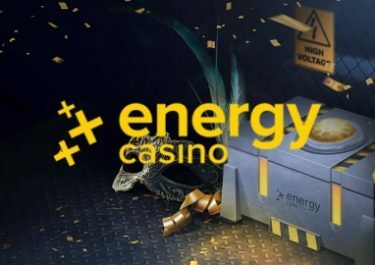 The TOP30 players will win high-value Free Spins prizes. Tournament Period: ends 17th February 2018, 08:59 CET. A Live leader board is visible on screen when playing any of the selected slots. Prizes: TOP30 scoring players will win between 20 – 200 Super EnergySpins at €1.00 on Starburst. Prizes are added instantly after the tournament has ended. Wagering requirement is 15x FS winnings within seven days. 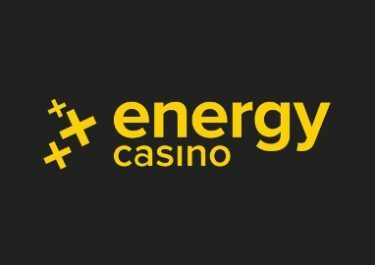 Energy Casino bonus terms and conditions apply, read them carefully to avoid disappointment.